Game Informer's Ben Hanson, Joe Juba, Kyle Hilliard, and Matt Bertz run down their most-anticipated games for 2019 and share new information on Metro Exodus and The Division 2 from Ubisoft. Then Suriel Vazquez joins the show to talk about the funky new No More Heroes game on the Nintendo Switch. After a mountain of great community emails, we're joined by Imran Khan to talk about some of the wildest gaming news from 2019 so far. You can watch the video below, subscribe and listen to the audio on iTunes or Google Play, listen to episode 433 on SoundCloud, stream it on Spotify, or download the MP3 by clicking here. 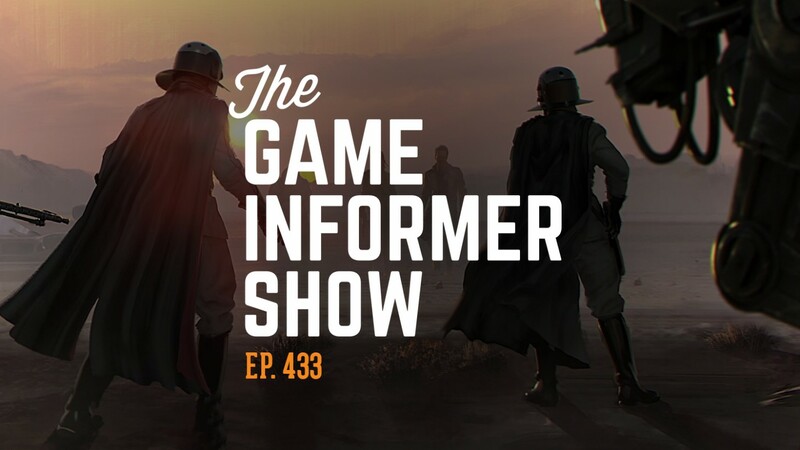 Also, be sure to send your questions to podcast@gameinformer.com for a chance to have them answered on the show.